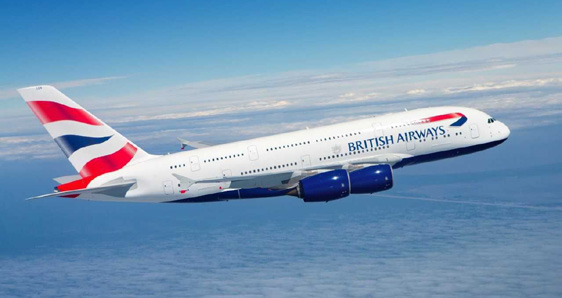 A delegation of the British Airways will arrive at Islamabad airport for a two-day visit on January 29 and 30. The British high commissioner apprised this to the secretary aviation through a letter on Wednesday. The letter read that Pakistan was a secure and peaceful country and Pakistan had taken full measures to eradicate terrorism. The Britain’s national flag carrier will launch its flight operation from Islamabad in June this year, after 10 years of a break. Federal Information Minister Fawad Chaudhry last month welcomed decision of the British Airways for resuming its flight operations in Pakistan after a decade long break. Hope this event will en­courage others to start operations in country, Travel Advisory needs to be reviewed Pak is as safe as other Countries, he contin­ued in his twitter message.